Looking for a garage to fix your Air Conditioning Re-gas in Scunthorpe? Save money: Instantly compare Air Conditioning Re-gas prices in Scunthorpe to find the best deal. Quick and easy: Simply enter the registration number of your car and your post code, compare prices, choose a local garage in Scunthorpe and book your Air Conditioning Re-gas. "This was my first experience with Stoneacre, and I was impressed by the level of customer service shown to me. I dropped the car off and was given a lift home. The car was delivered to me after the work had been carried out with all the relevant paperwork and convenient payment over the phone. The price was very reasonable for the work carried out." "Wow so happy with my service even bagged myself a free car wash thank you super happy"
"Kept informed during visit. 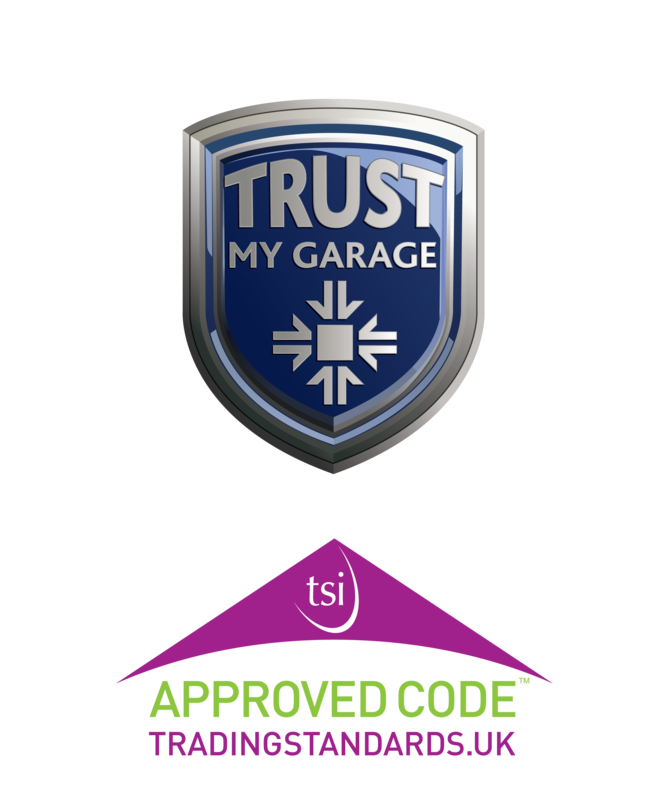 Excellent service"
"Excellent garage with great service and prices"
"Really pleased with the work carried out. Staff were friendly and efficient. Slight delay with wrong brake pads being ordered in, but I wasn't inconvenienced as they loaned me a courtesy car overnight. " "Very friendly, informative and efficient"
As every garage owner will tell you, there are some tried and tested ways to cut down on your petrol costs (and consumption) while you’re out and about in Scunthorpe or beyond. One is to shut your windows. If you can hear that wind noise in your car it’s costing you more to drive. This is because the car becomes less aerodynamic and has to work harder to motor along. Removing a roof rack will improve your fuel efficiency for the same reason. Another useful tip is to combine short trips into one; each time you drive after your car has been parked for a while the engine will be cold and need to use a lot more fuel for the first 5 miles or so. If you do one trip from school drop-off to supermarket to office you’ll use far less fuel than if you do all those trips individually.